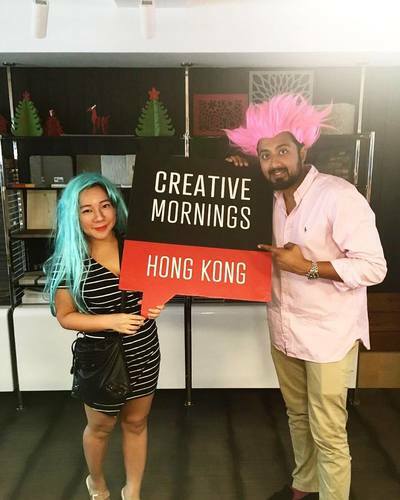 We have had the privilege of supporting the CreativeMornings community for several years. It all began in 2012 when our Singapore team started to regularly attend the Singapore chapters monthly sessions. Within a short space of time, we had become their title sponsor and this relationship lasted over 3 years. In 2014 our CEO Juliet O'Halloran brought the chapter to Hong Kong and was (and still is) part of the amazing organising committee. Now that we have a presence in the USA we are getting the opportunity to attend more events and really see how this amazing initiative is impacting the creative community across the globe. 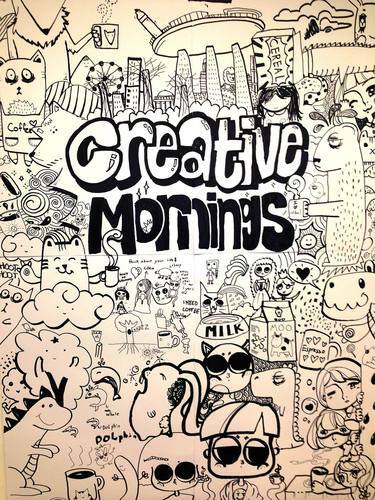 Keep up the good work CreativeMornings - you rock!